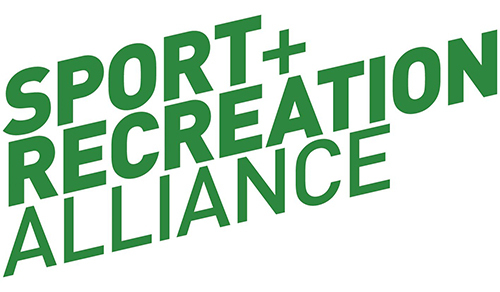 The Sport and Recreation Alliance is the umbrella body for sport and recreation in the UK. It represents 320 members – organisations like The FA, the Rugby Football Union, British Athletics, Ramblers, British Rowing and the Exercise Movement and Dance Partnership. The role of the Alliance, like every trade association, is to speak up on behalf of these members, represent their views and to provide them with services which make their life easier.